We found 2462 open box, clearance, and sales items from Harman Kardon - Open Box - Onyx Studio Portable Bluetooth Speaker - Black. We found 0 open box, clearance, and sales items from Harman Kardon - Open Box - 300W 5.1-Ch. A/V Home Theater Receiver. We found 0 open box, clearance, and sales items from Harman Kardon - Open Box - 425W 5.1-Ch. A/V Home Theater Receiver. We found 0 open box, clearance, and sales items from Harman Kardon - Open Box - 375W 5.1-Ch. 3D Pass-Through A/V Home Theater Receiver. 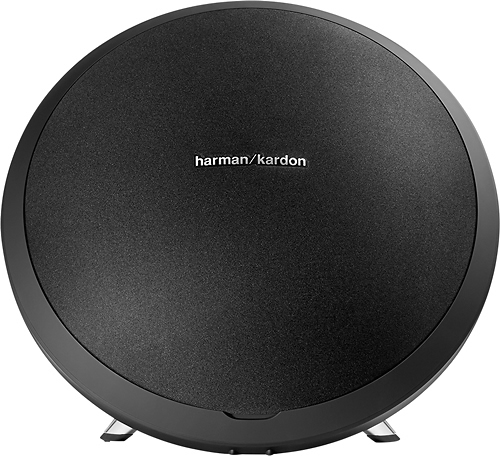 We found 0 open box, clearance, and sales items from Harman Kardon - Open Box - 875W 7.2-Ch. Network-Ready 4K Ultra HD and 3D Pass-Through A/V Home Theater Receiver - Black. We found 0 open box, clearance, and sales items from Harman Kardon - Open Box - 525W 7.1-Ch. Apple® iPod®/XM Satellite Radio-Ready A/V Receiver. 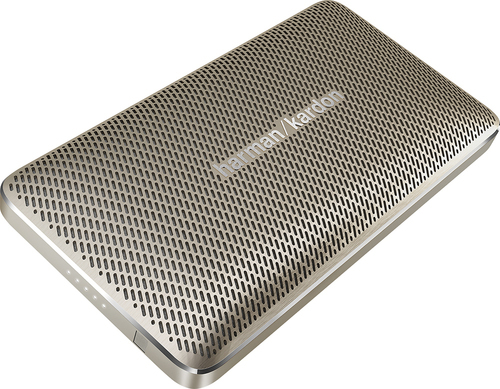 We found 0 open box, clearance, and sales items from Harman Kardon - Open Box - 700W 7.2-Ch. 3D Pass-Through A/V Home Theater Receiver. 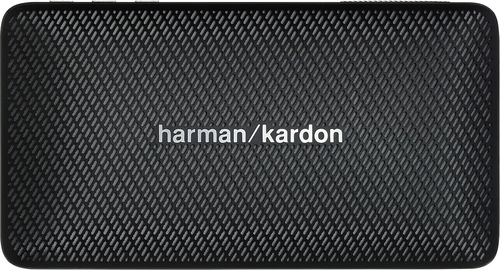 We found 0 open box, clearance, and sales items from Harman Kardon - Open Box - Esquire Mini Portable Bluetooth Speaker - Black. We found 1 open box, clearance, and sales items from Harman Kardon - Open Box - AVR 1700 500W 5.1-Ch. A/V Home Theater Receiver. We found 3 open box, clearance, and sales items from Harman Kardon - Open Box - Esquire Mini Portable Bluetooth Speaker - Gold.